The perfect Christmas gift for Irish dancers! 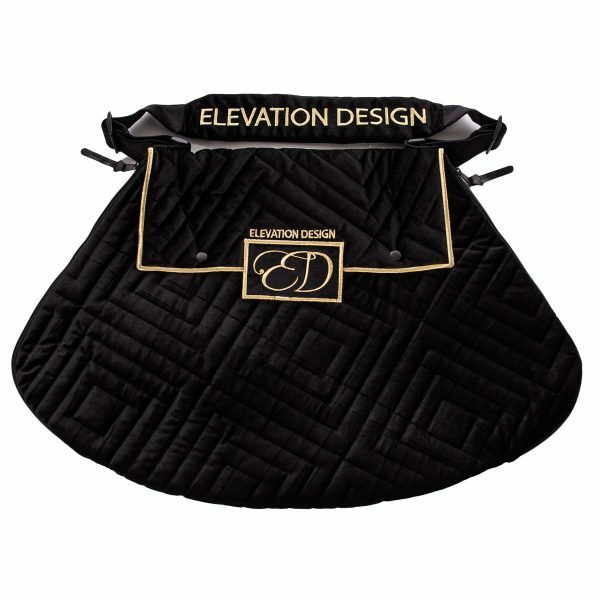 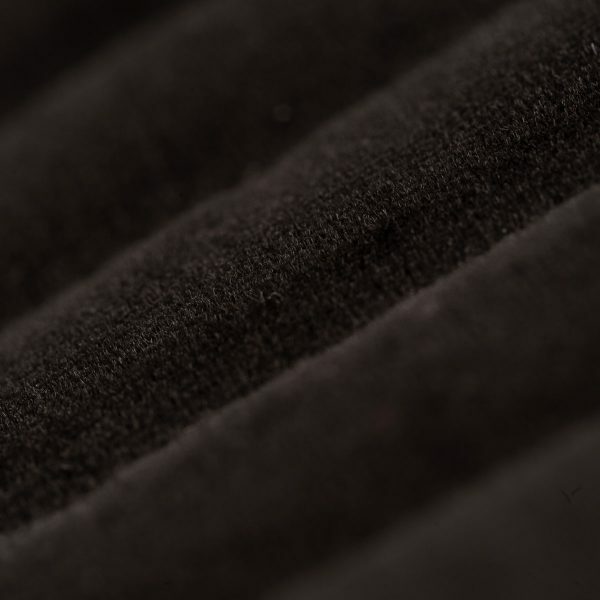 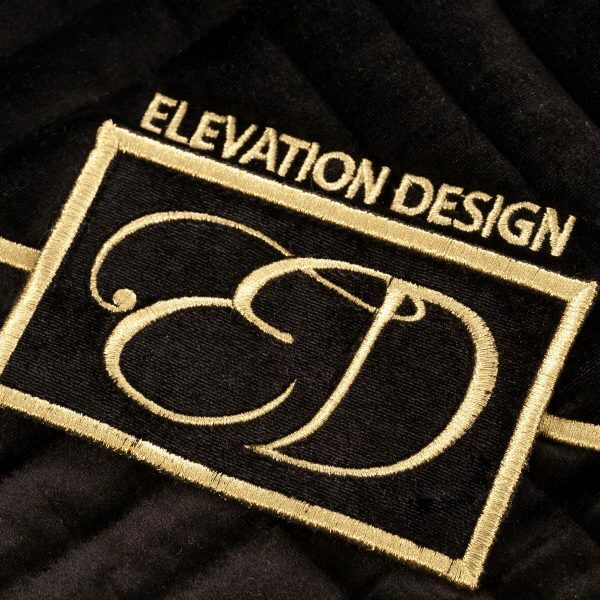 Specially designed by Jackie Kennedy at Elevation Design, the Luxury Black Velvet Dress Bag is the perfect accessory for Irish Dancers. 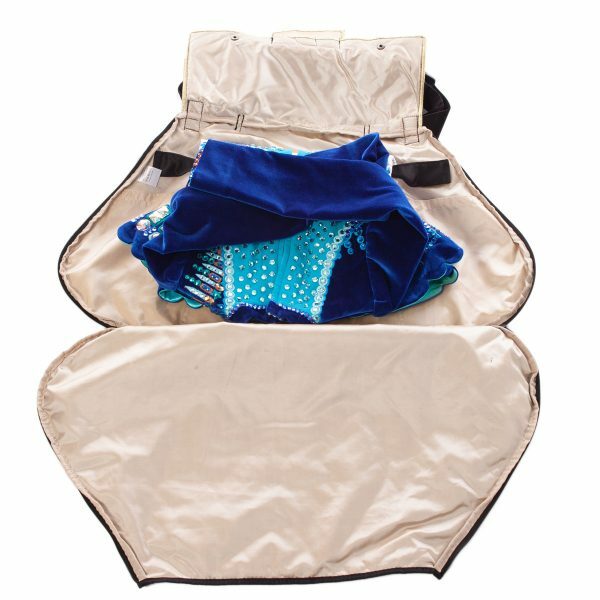 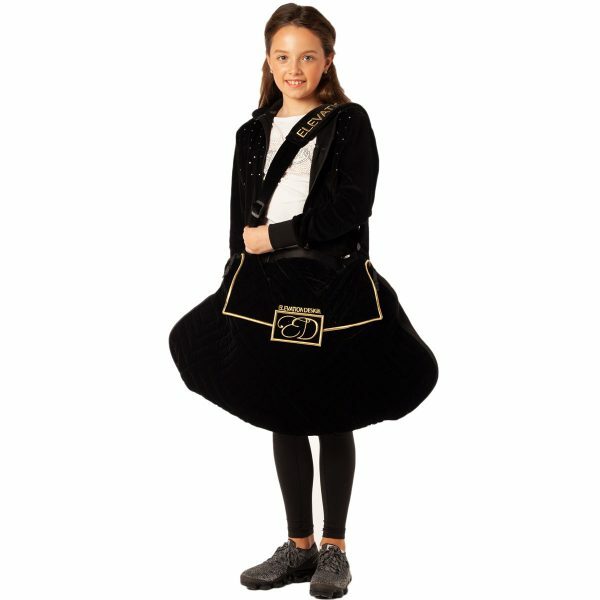 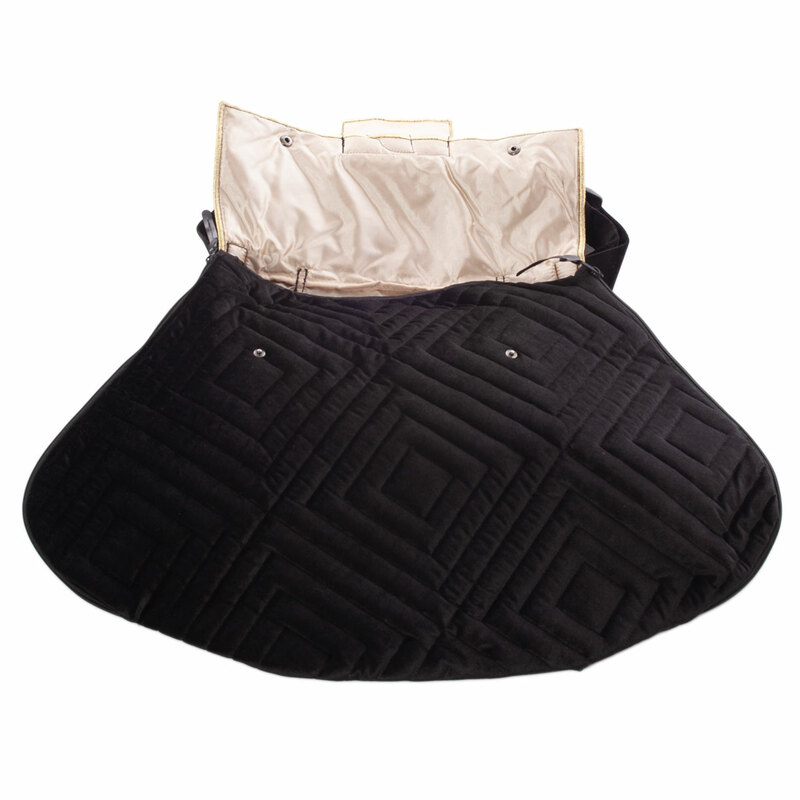 Featuring sumptuous padded velvet, quality stitching, adjustable shoulder strap and gold metallic embroidery, the Luxury Dress Bag is especially designed to carry Irish Dance dresses. Every order can be personalised with your dancer’s initials, which we embroider separately and include with your bag. 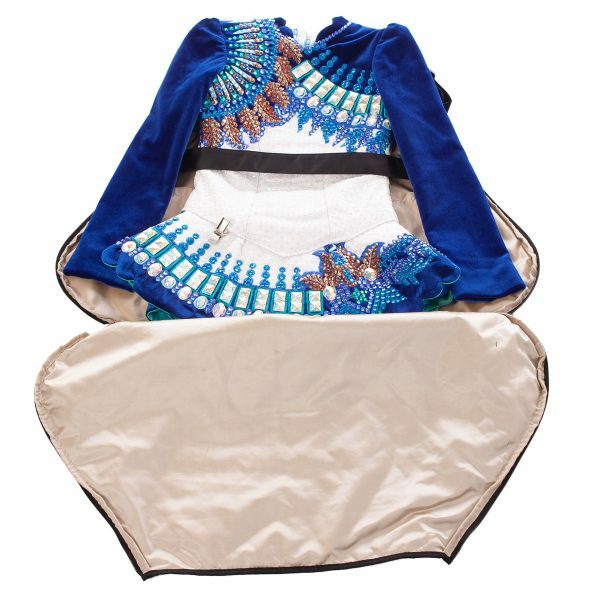 Price also includes postage and packaging (to Ireland, UK, United States or Canada).